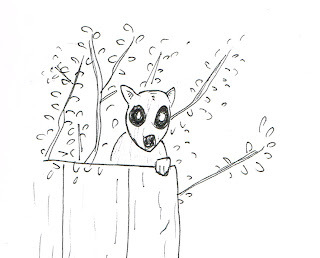 Back Yard Nature Reserve #2 – A Visiting Possum..
A rustle in the trees, branches are moving. 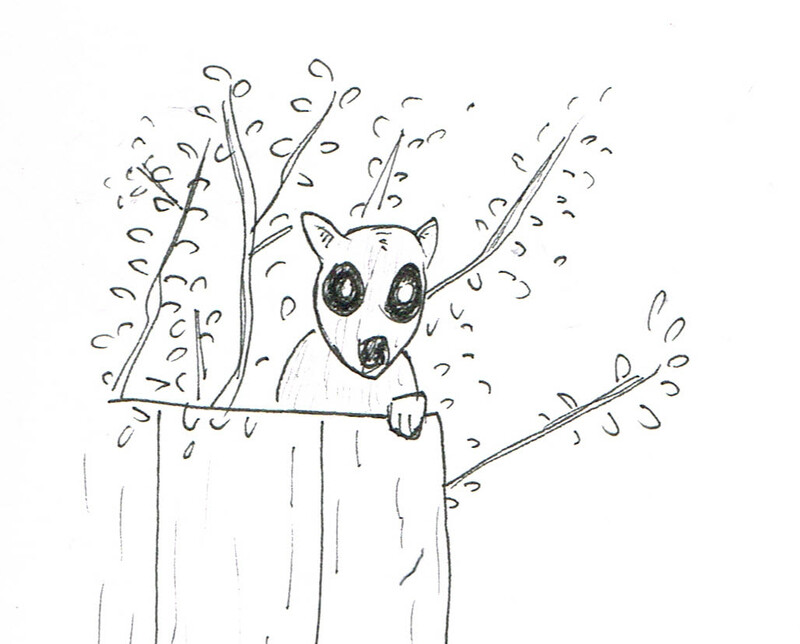 Some scurrying footsteps along the fence and then we see him (or her!) dash along and over into the neighbours garden. But then he turned around and just popped his head up over the separating fence as if he was our neighbour saying “G’day”!